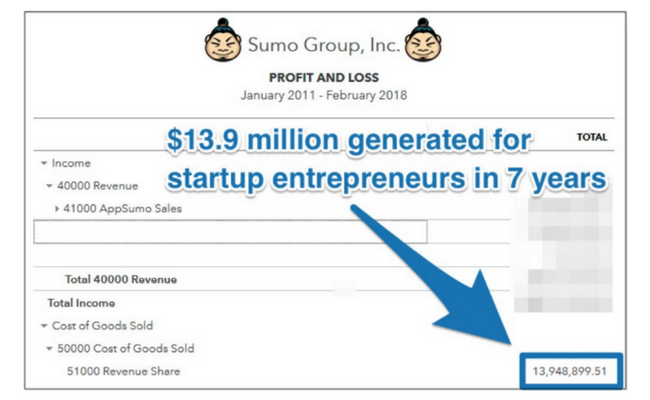 So over the past seven years, we've worked tirelessly to bring Sumo-lings the dopest deals and turn startups into household names. And, we've been pretty successful at doing it. ...and much more, for free! 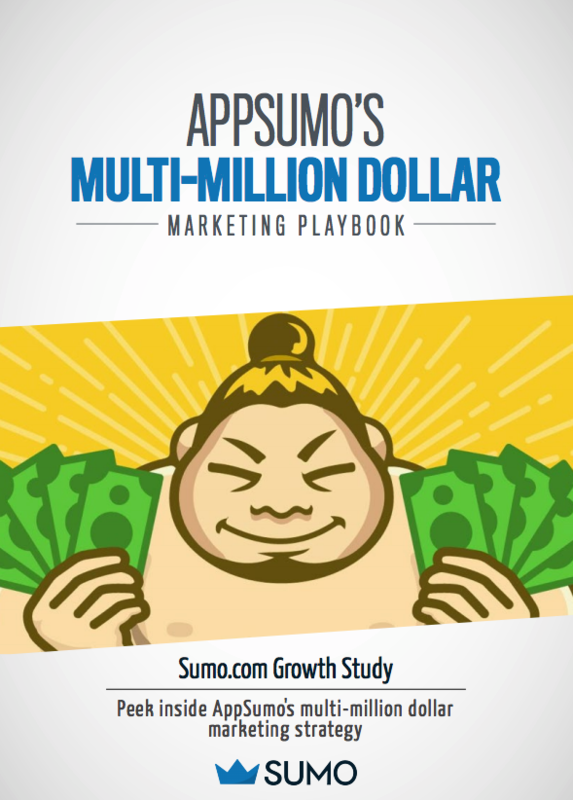 The Sumo team's growth experts knew all of the right, hard-hitting questions to ask. 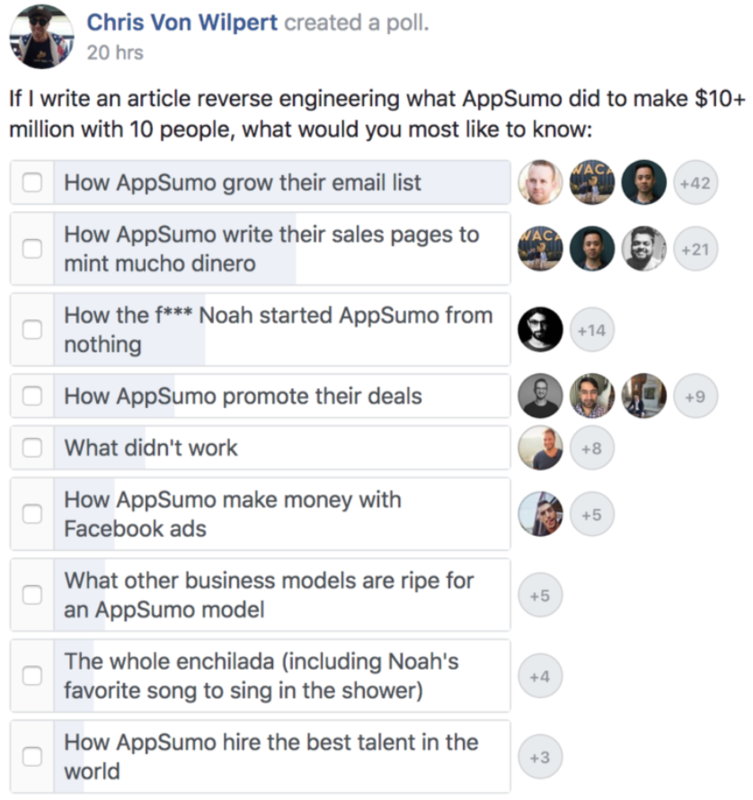 After all, Sumo's tools have helped 700,000+ sites grow their business and get more customers — we even use their tools ourselves. In addition, we've shared over $13.9 million of it with entrepreneurs all over the world. Because of how vital Sumo-lings have been to our success, we've decided to give you a look behind our kimono. 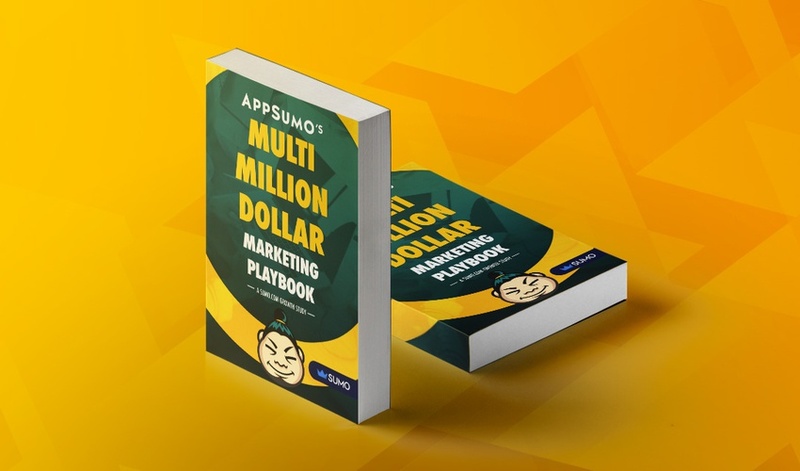 So, for a limited time, you'll have access to AppSumo's Multi-Million Dollar Marketing Playbook! 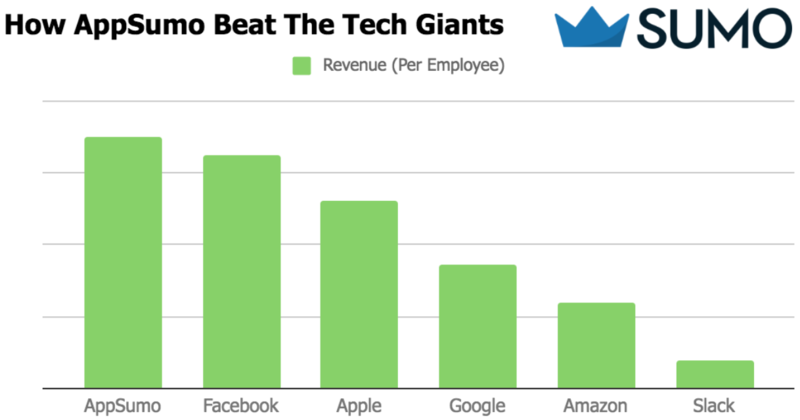 There's a ton more in this epic growth study.